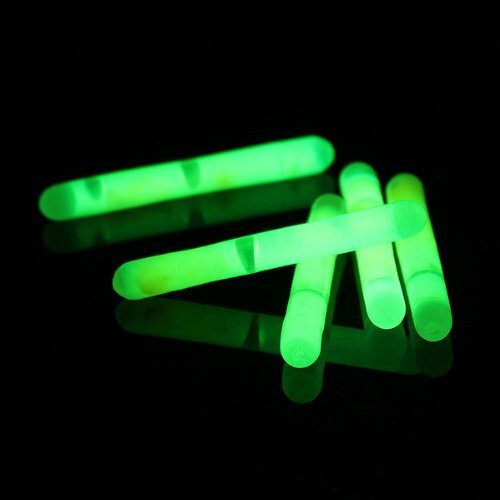 Mini Fishing Light Chemical Fluorescent Rod Clip On Dark Glow Stick. Rinse with clean water in case of eye or skin contact. Keep lid sealed and away from sun light-high temperature humdity.